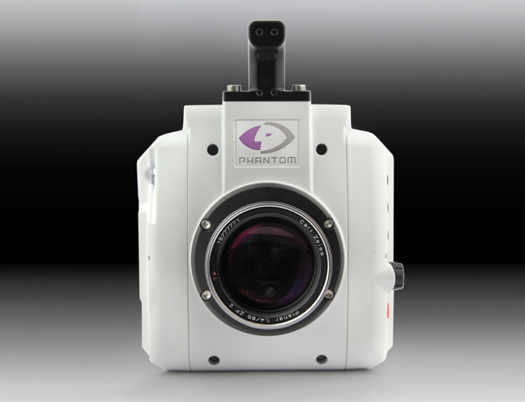 The Phantom v1840 has unparalleled image quality with a full 4 Mpx sensor for exceptional detail. 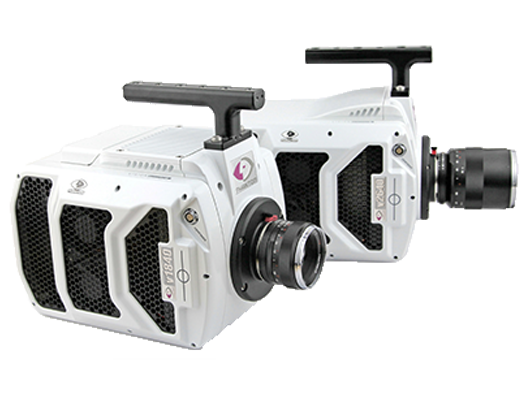 The camera is built on the proven and reliable UHS series platform and delivers images at speeds not seen before. 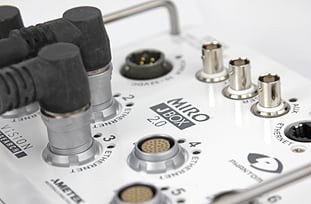 A variety of interchangeable modes increases flexibility between different applications. 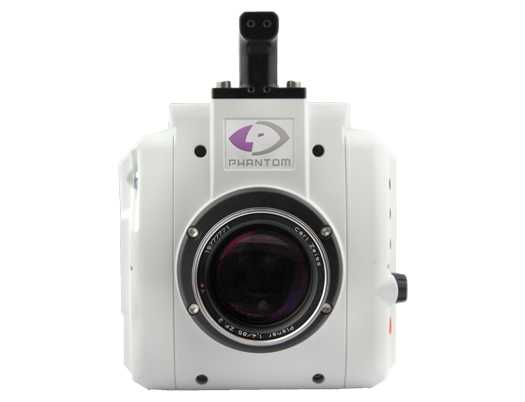 The Phantom v1840 has the lowest noise rating of any Phantom cameras at just 7.2e-. 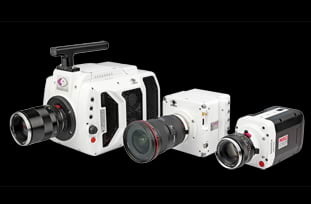 It also boasts the highest dynamic range, 64 dB, of any Phantom camera that uses a global shutter. 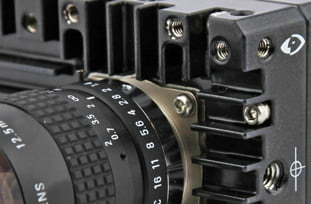 Flexibility is further enhanced by utilizing the binning mode (mono only) to reach speeds of up to 17,240 fps at 1024 x 976. 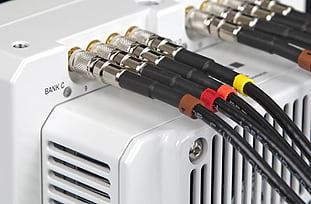 With the FAST* option operators can benefit from a 142ns minimum exposure. Correlated Double Sampling (CDS) in standard mode provides the cleanest images possible for images with dark regions. Likewise, Bright Field Mode increases the Full Well giving cleaner images to bright and very bright backgrounds. 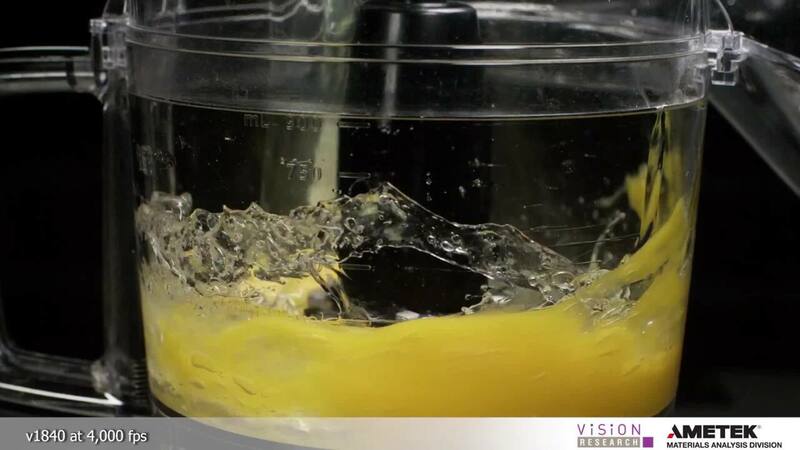 Extreme imaging creates a lot of data that needs to be moved quickly and safely. 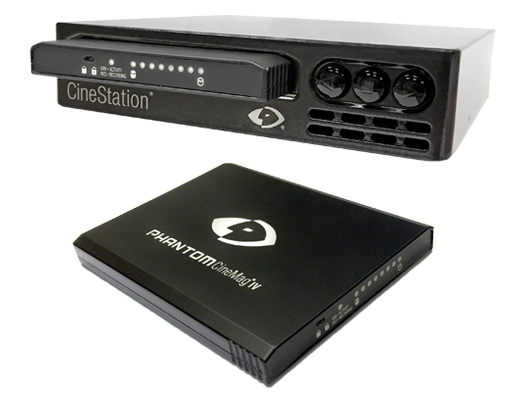 The v1840 is compatible with the Phantom CineMag IV and V media storage systems. 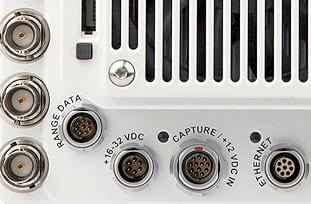 Are all of the Operating Modes included with the cameras? 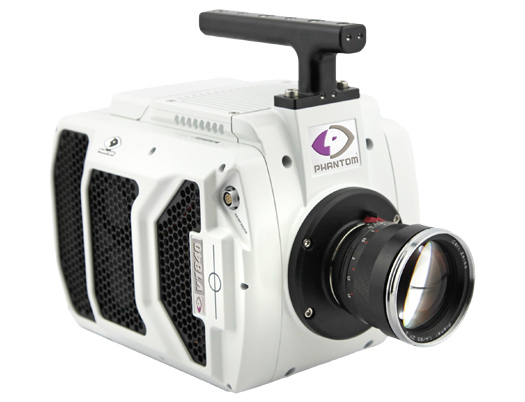 Every Phantom v2640 and v1840 camera includes: Standard, High-Speed (HS), High-Speed Bright Field, and Binning modes. Color cameras will produce a monochrome image when using Binning mode. 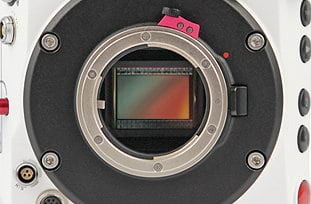 What is High Speed Bright Field Mode? “Bright Field” is a specially engineered mode where we increased the Full Well of the pixel to create a much larger full well than the other mode. A larger Full Well gives a higher Signal-to-Noise Ratio (SNR). This gives a much cleaner image in applications with a very bright background, like a sky in daylight, or LEDs backlighting an experiment. 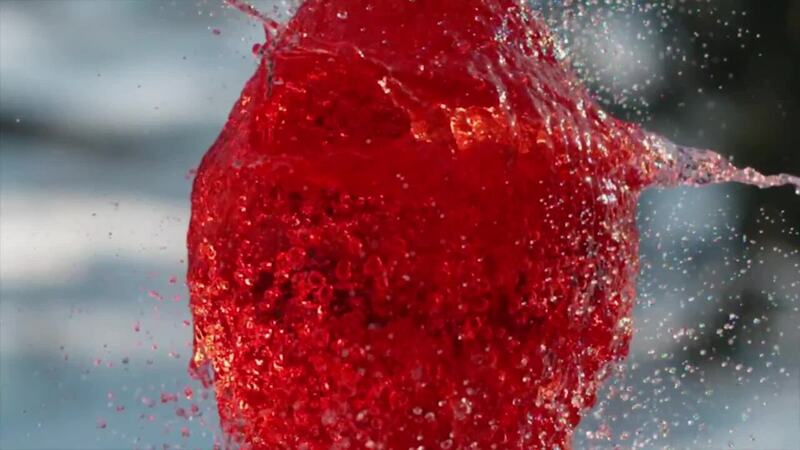 We applied Bright Field the High Speed Mode, so the frame rates are the same. Is FAST option also included? 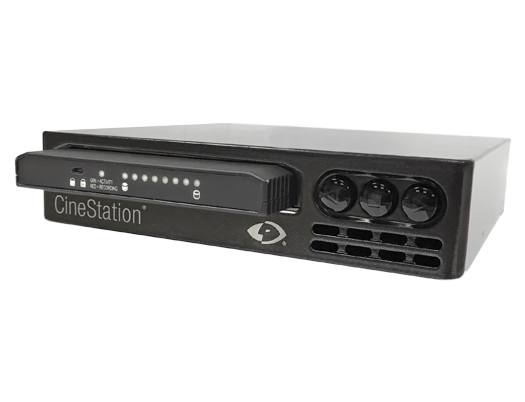 FAST option allows the v2640 and v1840 to achieve a minimum exposure as low as 142ns. It is a feature that is Export Controlled, and therefore not automatically included. It is an option that can be added. How do I switch the modes? 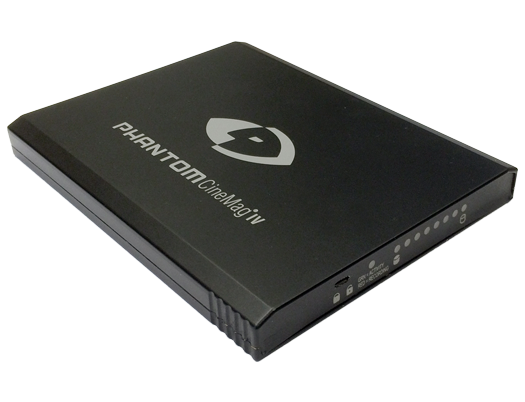 In Phantom Camera Control (PCC) software, go to Camera Settings, near the top of the menu. Select the mode you want from the dropdown menu, and follow the dialog boxes. No need to reboot the camera or restart PCC. If you have Cines in RAM, we make you either save them or delete them before mode switching. 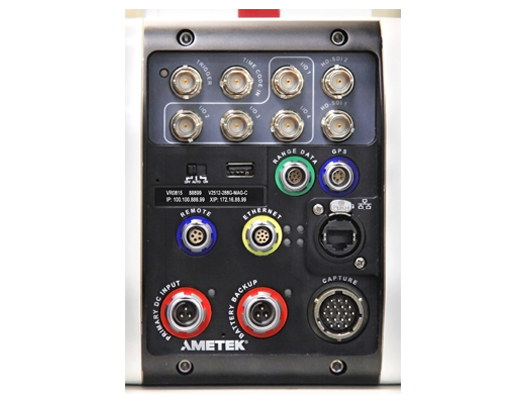 If I buy a v1840 now, can I upgrade to a v2640 later? Of course you can. You can also upgrade for more memory, up to 288GB, and even add CineMag compatibility. We prepare breakfast in the Phantom camera way.